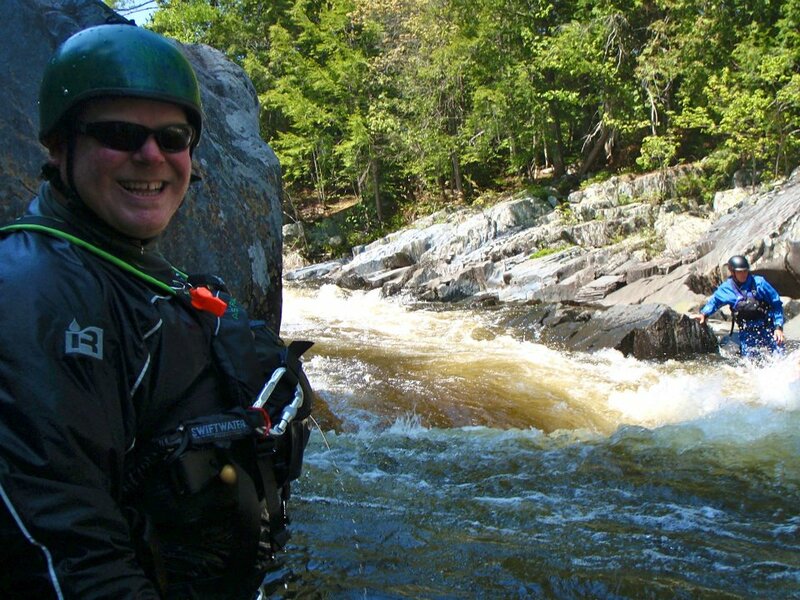 Northeast Whitewater: Moosehead Lake Adventure Destination: Why go white water rafting? Why go white water rafting? Why go white water rafting you ask? There are a million reasons to go whitewater rafting in Maine! I'll try to contain myself to 10 reasons. 1) It's raining outside - who cares? When you go white water rafting in Maine, you are bound to get wet. So, put a smile on that face of yours - rain or shine, we go rafting in Maine. 2) A BBQ lunch is included. Now, who doesn't want to eat a nice big, yummy BBQ feast after tackling white water rapids? We'll fill you up and provide you a fun time! 3) Mom worried about you swimming in the river? Not to worry! You can swim in the moving river current and mom won't care because our Registered Maine Raft Guide's are their to keep you safe and show you a fun time. 4) You think your kid only cares about his IPod. Not to worry. White water rafting in Maine will keep your child occupied for at least 6 hours of the day. 5) It's a family affair. Bring Dad, Mom, Grand dad, Grand mom, and all the kids for a family fun day of rafting in Maine. 6) It's neat to meet people from all over the world and you will, when you come to Maine and join in on a white water rafting trip with us. 7) Our raft guide's are fun to spend the day with! 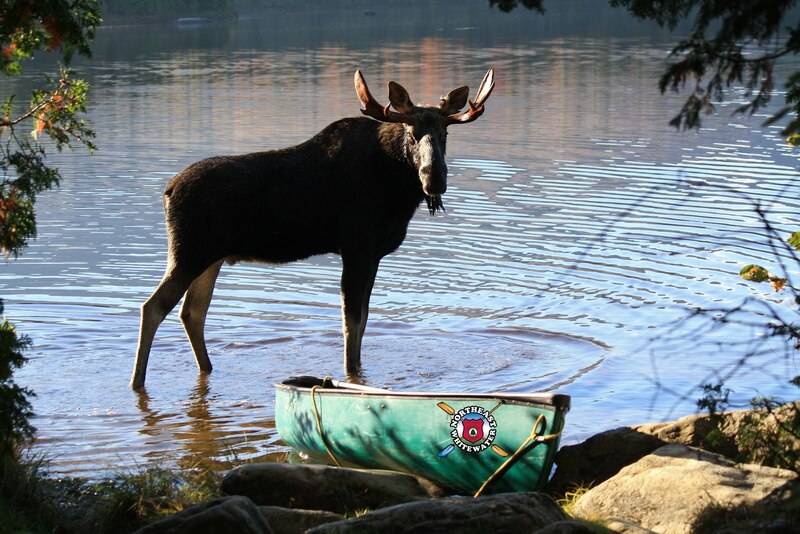 8) Chance of seeing moose and other wildlife while on a Maine rafting trip. 9) Bucket list - check! 10 Simply put, it's FUN!!! 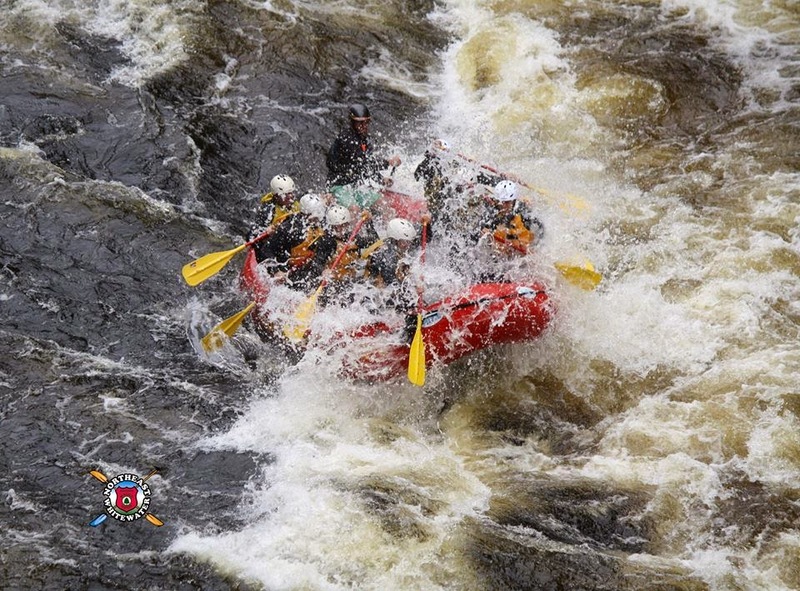 White water rafting in Maine is fun for everyone! Whether you want a thrilling time on challenging rapids or a more leisurely experience on one of our rivers, we have you covered. So, don't miss the boat and go white water rafting this summer. There's so many reasons why you should.